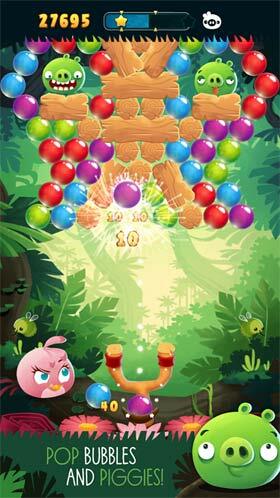 Angry Birds Stella POP Bubble Shooter is an arcade game for android. 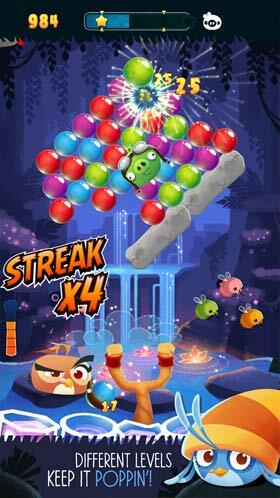 download last version of Angry Birds Stella POP Bubble Shooter Apk + MOD (A lot of money) for android from revdl with direct link. 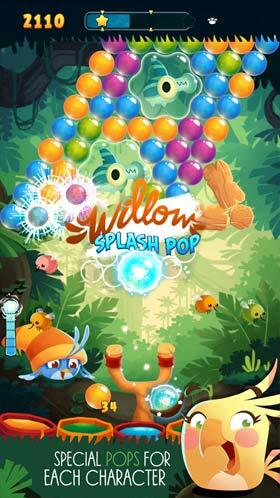 Shoot your slingshot at the bubbles at the top of the screen. Travel the Golden Isles with funny birds in this game for Android.